Kairos Pegasus SA is winner at EuroHedge Awards 2018. The Fund is the Best in the Long Term Performance (5 years) - Equity Strategies category. 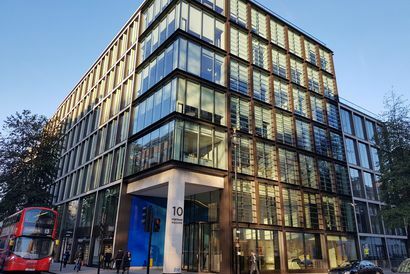 Paolo Basilico, Founder of Kairos, has suggested 7 essential golden rules to better manage assets. They are only seven and they are simple. Simplicity has a great value also and above all in finance. In a complex world, Kairos offers an alternative. The return of market volatility makes it necessary to identify alternative investment themes. Kairos Multi-Strategy is a multi-asset solution that aims to deliver stable returns over time, regardless of market conditions. 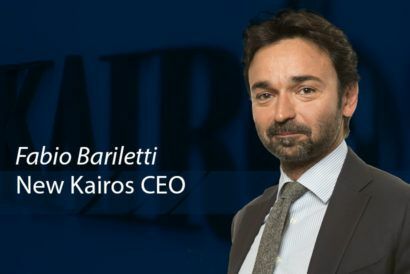 On April 16, 2019, Paolo Basilico passed the baton to Fabio Bariletti, now the new CEO of Kairos. 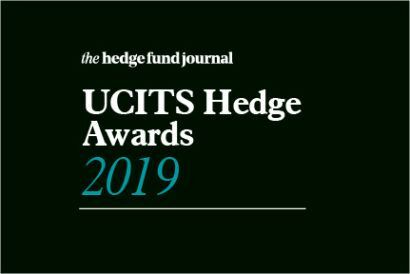 For the second year in a row, KIS KEY has received an international award at the UCITS HEDGE AWARDS 2019 for Best Performing Fund over 2, 3 and 4 Year Periods in the Long/Short Equity – Regulated Utilities category. For the first time in several years, small caps have underperformed large caps. What are the reasons? 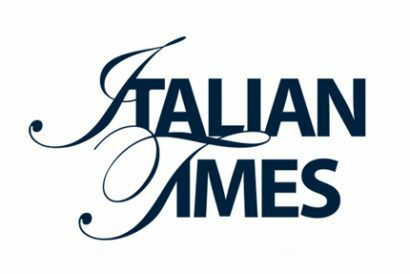 Interview with Massimo Trabattoni, Head of Italian Equity. 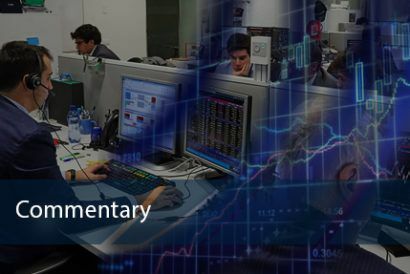 Andrea Ponti, Portfolio Manager of the Fixed Income Team, comments on the European Central Bank's decision to introduce TLTRO and its first effects on the market. 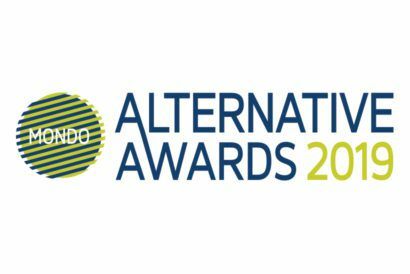 During the 16th edition of the MondoAlternative Awards 2019, KIS KEY fund won the award for Best Liquid Alternative at 36 months in the Long/Short Equity Sectorial category. 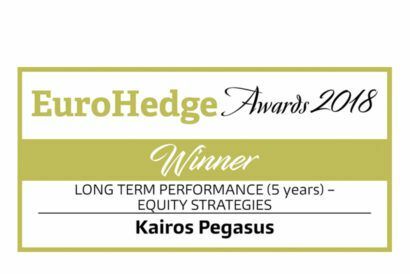 For the second consecutive year, Kairos Pegasus S.A. has been on the podium at the 18th edition of the prestigious EuroHedge Awards ceremony in the Long Term Performance (5 Years) - Equity Strategies category. 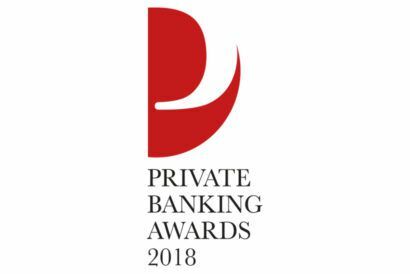 Kairos Partners SGR received the Private Banking Awards 2018, as the best company in the Hedge Fund category. 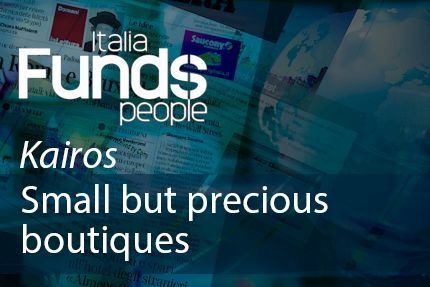 The European fund selectors participating in the annual MacKay Williams “Fund Brand 50” report published by Funds People Italia rated the Kairos Group as one of the most interesting firms in Italy.